We are very lucky to have some amazing sponsors and race ambassadors who are happy to share their race tips and tricks with you! 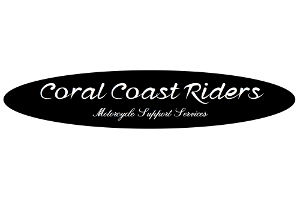 Please click below for the insiders tips that will ensure you have a great race. The Yungaburra Triathlon is a great opportunity for a weekend away on the Tablelands. 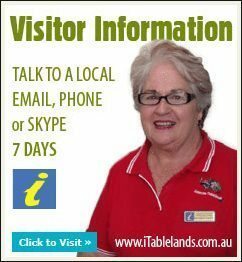 If you’re not sure where to stay or would like more information about other things to do, check out the Atherton Tablelands website. Next story 2019 Results now available!